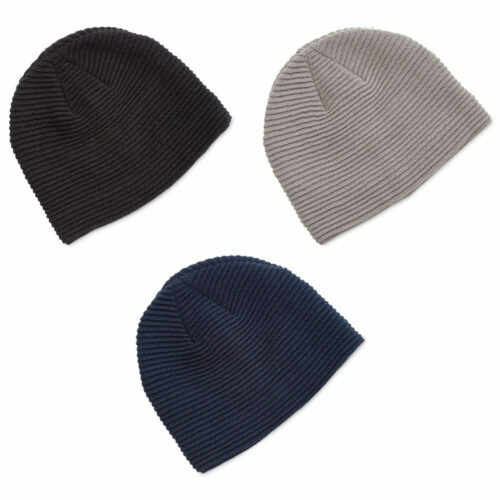 The custom Roll Cuff Acrylic Beanie is made from knitted acrylic and has a roll up cuff. Rush orders and nation wide shipping our specialty. 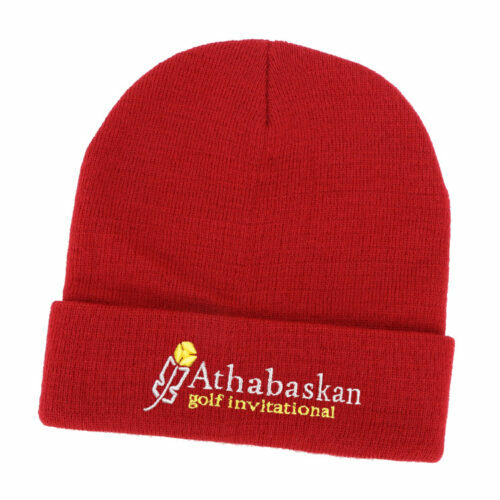 If you’re looking to have a standout promotion this coming cold season, then look no further. We have just the perfect product for you. 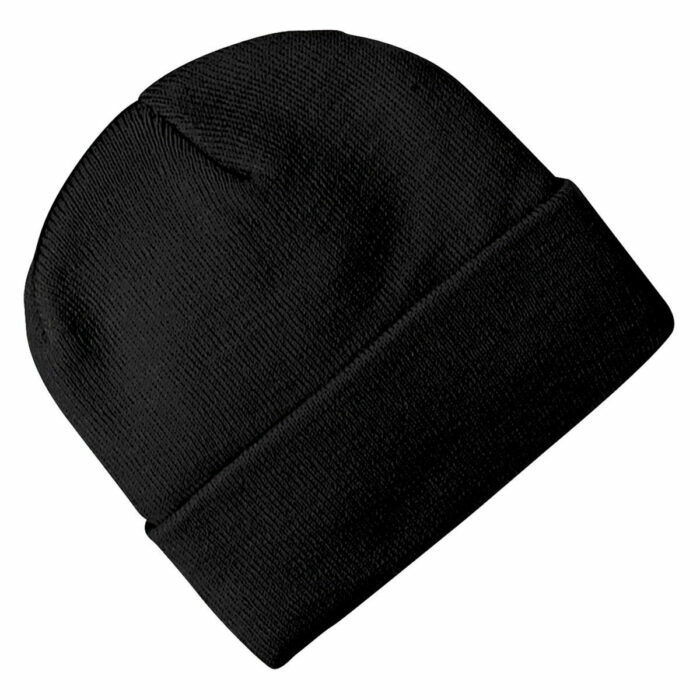 Have a look at the promotional Roll Cuff Acrylic Beanie. 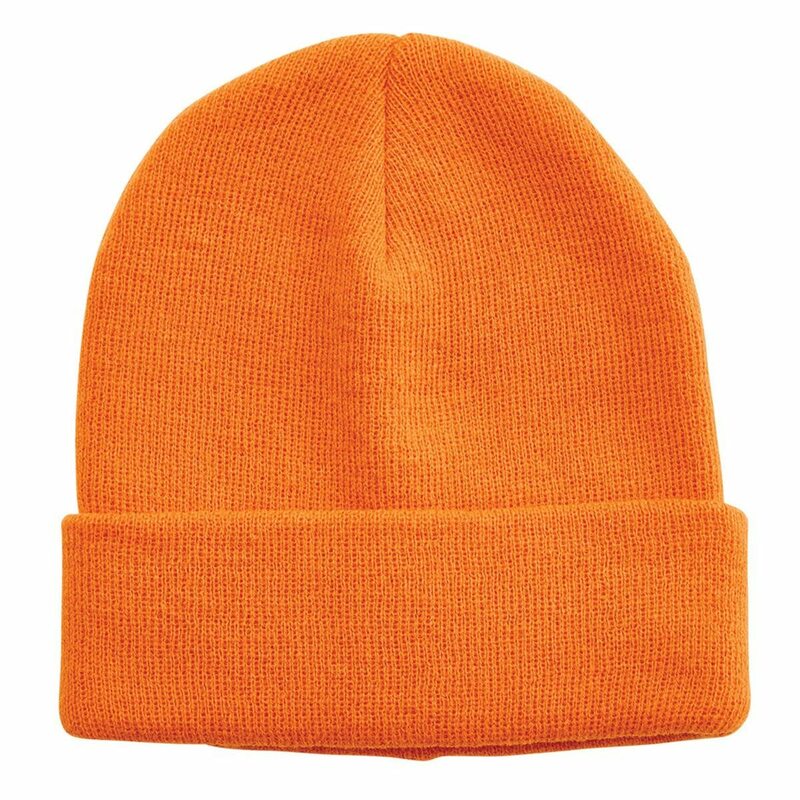 The custom Roll Cuff Acrylic Beanie is a great product that’s loved by many due to its very functional design and great tasteful aesthetics. It’s a great companion for outdoor activities like skiing or snow surfing. Not that much activity? 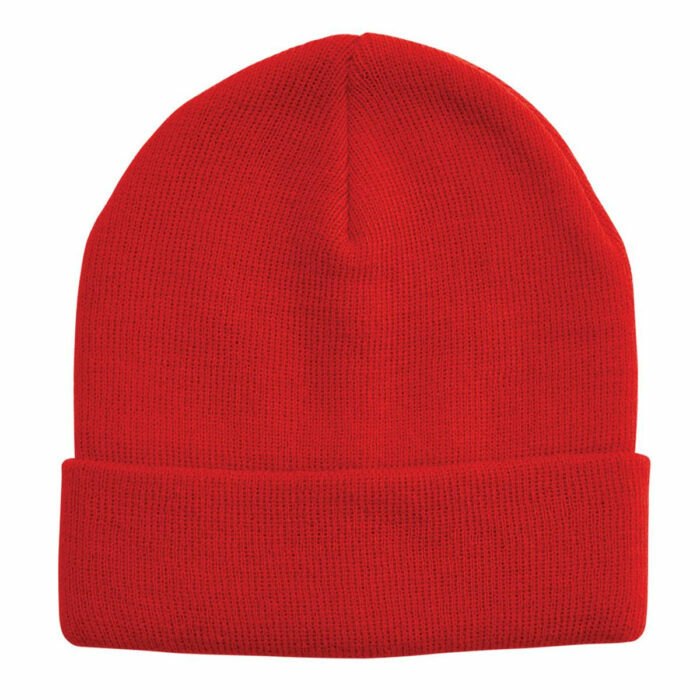 It’s also a great headgear for a simple commute from home to work. Even if it’s not the snow season, the branded Roll Cuff Acrylic Beanie is still great to wear even just inside a cold office. 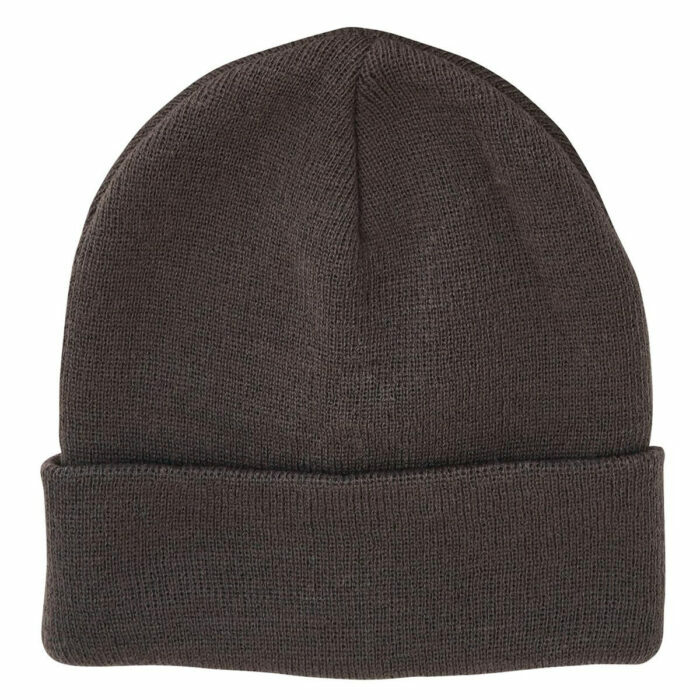 The knitted acrylic material ensures comfort by maintaining a cozy temperature. It’s also soft so it will always feel natural when worn. 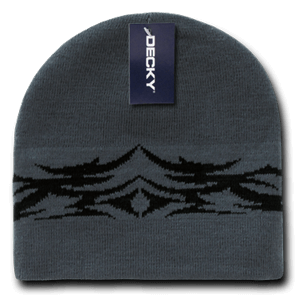 The giveaway Roll Cuff Acrylic Beanie excels so much in its function that good looks is only a bonus. It’s its simplicity that makes the Roll Cuff Acrylic Beanie preferred by many who like to dress up. Due to its very simple design, it can easily match most type of outfits, whether you’re wearing a long coat over a suit, or simple jeans and shirt. It comes in two classic colours – Black and Navy. 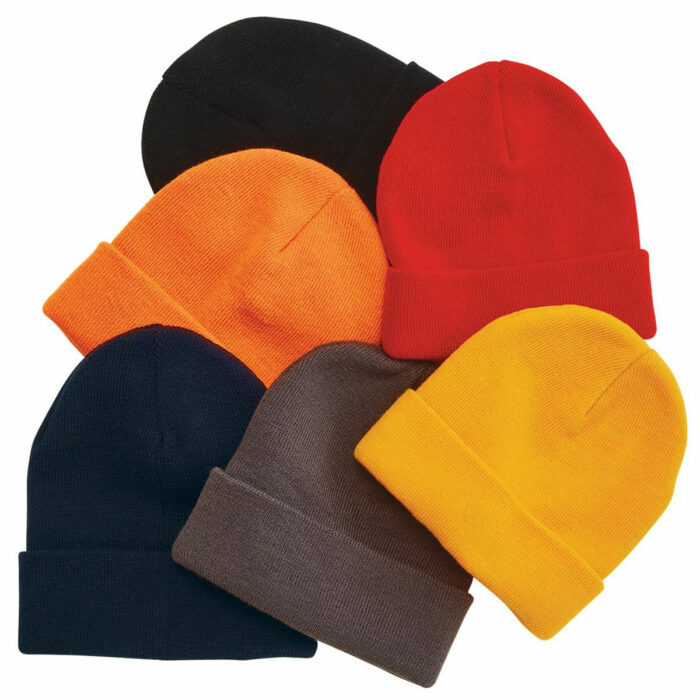 With your design on the decorated Roll Cuff Acrylic Beanie, your brand is definitely going to get the recognition it deserves. You can be sure that you’re going to have a great promotion this coming cold season with the personalised Roll Cuff Acrylic Beanie. Even better news is that you can have this great product without breaking the bank. That’s right. All of our products are very affordable while keeping up with top notch quality. If you’d like to see another similar product, have a look at the customised Acrylic Two-Tone Beanie. Braving the outdoors? 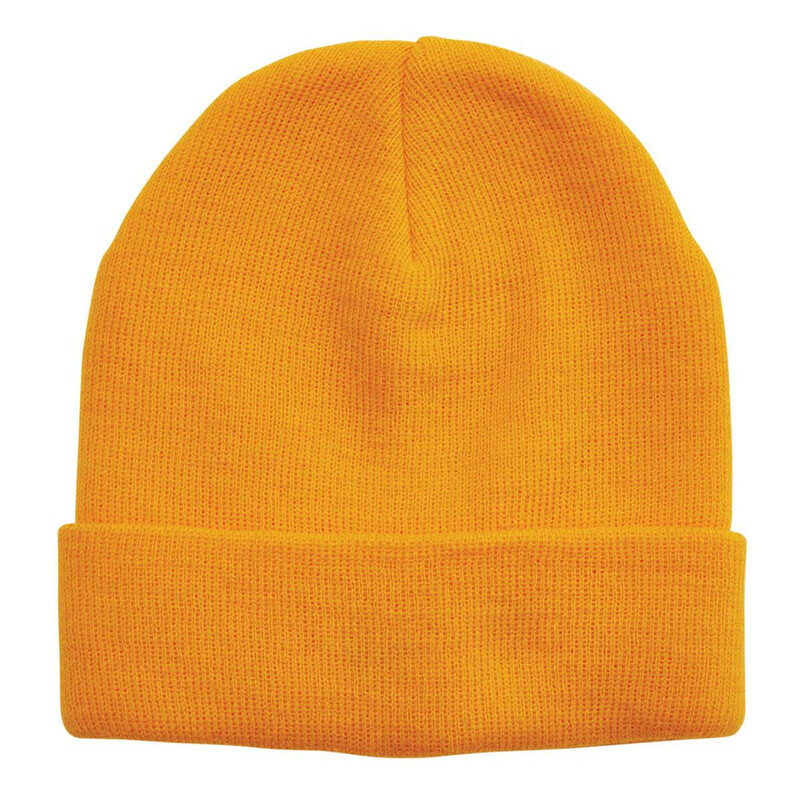 Take along our branded Roll Cuff Acrylic Beanie, your new essential in braving the sun and the slopes! See your brand in print with our customizable Lindt Bar 35G. Try too our other promotional sweets and confectioneries! Our friendly customer service representatives are on standby in case you have any concerns or need further information. Call us on 1300 008 300, or hop on our website’s live chat feature and let’s talk.